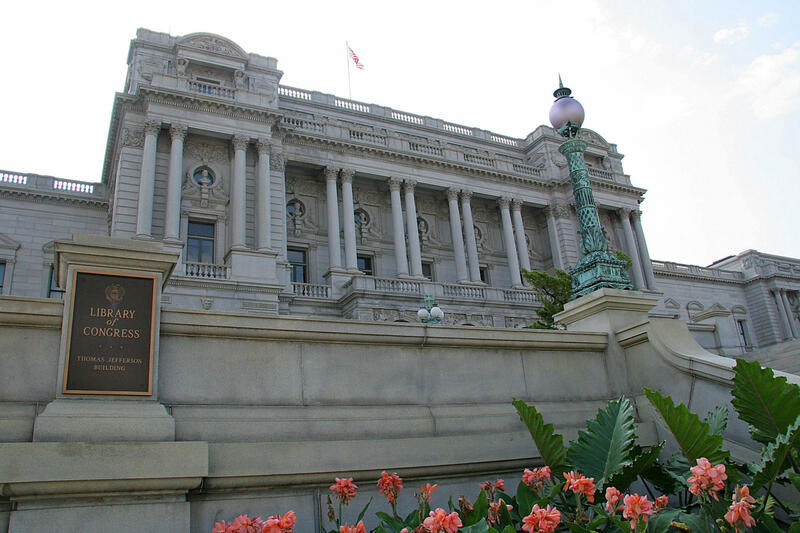 The Library of Congress said on Tuesday that it will no longer archive every public tweet. Instead it will collect them "on a very selective basis." Since 2010, Library of Congress has been archiving every single public tweet: Yours, ours, the president's. But today, the institution announced it will no longer archive every one of our status updates, opinion threads, and "big if true"s. As of Jan. 1, the library will only acquire tweets "on a very selective basis." 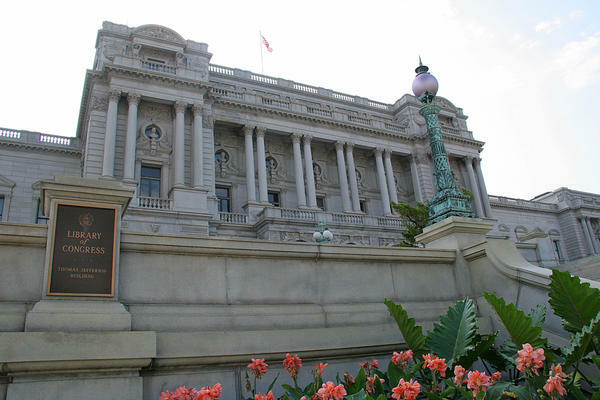 The library says it began archiving tweets "for the same reason it collects other materials — to acquire and preserve a record of knowledge and creativity for Congress and the American people." The archive stretches back to Twitter's beginning, in 2006. But as anyone who's been following along can attest, Twitter and the way it's used has changed since then. First and foremost from a collection perspective: the sheer number of tweets. "The volume of tweets and related transactions has evolved and increased dramatically since the initial agreement was signed," the library explains in a white paper accompanying the announcement. The library doesn't say how many tweets it has in its collection now, but in 2013, it said it had already amassed 170 billion tweets, at a rate of half a billion tweets a day. Tweets can now be longer, too: This fall, Twitter rolled out 280-character tweets to most users across the platform. Another issue: Twitter only gives the library the text of tweets – not images, videos, or linked content. "Tweets now are often more visual than textual, limiting the value of text-only collecting," the library says. The library also has to figure out how to effectively manage deleted tweets, which aren't part of the archive. 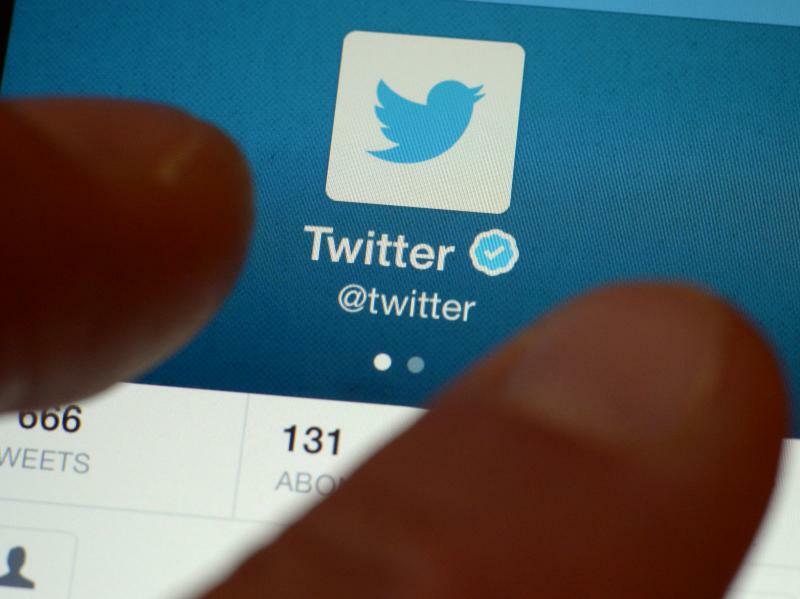 The institution says it will continue to preserve its collection of tweets from the platform's first 12 years, but indicates that it has yet to figure out exactly how to make the archive public. Researchers and archivists were delighted when the archive was first announced. "This is an entirely new addition to the historical record, the second-by-second history of ordinary people," Fred R. Shapiro, associate librarian and lecturer at the Yale Law School, told The New York Times in 2010. But from the start, the project struck some of us as a little perplexing: You guys know what Twitter's like, right? You really want ALL the tweets? With this change, the library is acknowledging that, no, it doesn't want all the tweets. "Given the unknown direction of social media when the gift was first planned, the Library made an exception for public tweets," it explains in the white paper. "With social media now established, the Library is bringing its collecting practice more in line with its collection policies," which are generally not comprehensive. So what tweets will be archived going forward? It's a little unclear, but the library says it will collect tweets that are "thematic and event-based, including events such as elections, or themes of ongoing national interest, e.g. public policy." Which sounds more like Twitter's Moments feature. Going forward, the library says it will focus on preserving the enormous collection of tweets that it has already amassed: a sort of oral history of the social media era. "The Twitter Archive may prove to be one of this generation's most significant legacies to future generations," the library says. "Future generations will learn much about this rich period in our history, the information flows, and social and political forces that help define the current generation." In an effort to curb a reputation of faulty policy enforcement — and to "make Twitter a safer place" — Twitter says it will enforce a fresh set of guidelines to reduce abusive and violent content, beginning today. 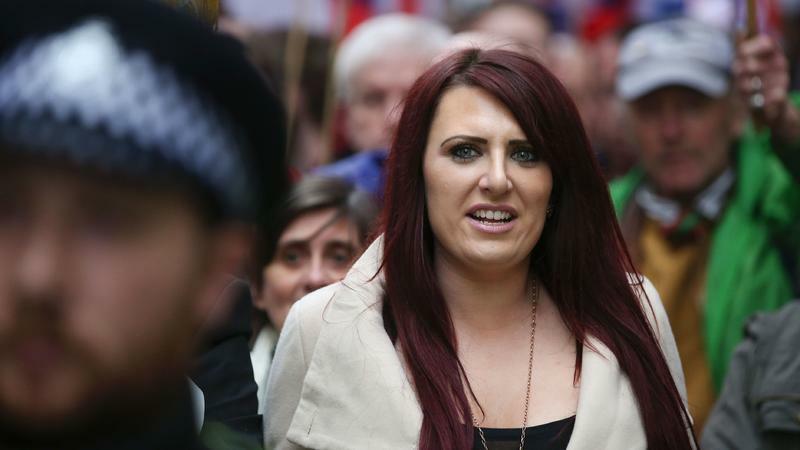 President Trump on Wednesday morning shared with his millions of Twitter followers incendiary videos from a far-right British anti-Muslim party, drawing criticism from Britain's prime minister and Islamic groups.